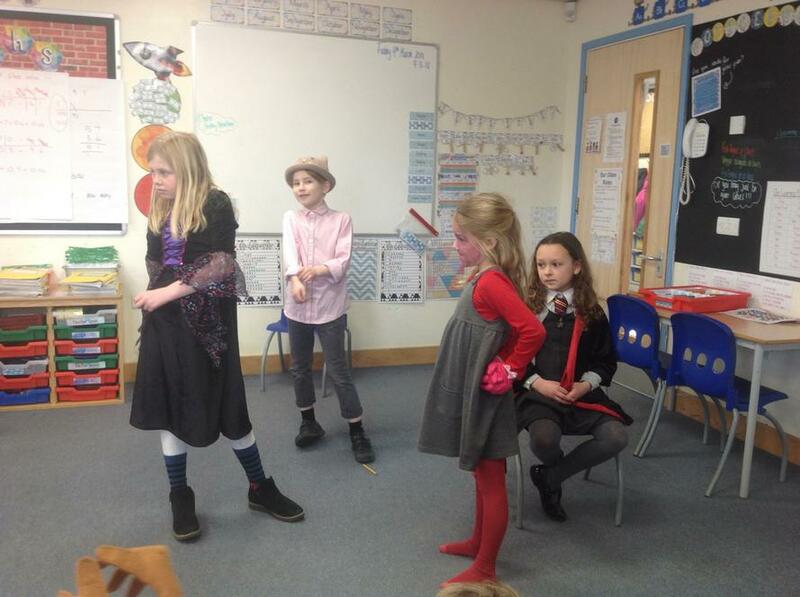 The children had a fantastic time on our Book Day. 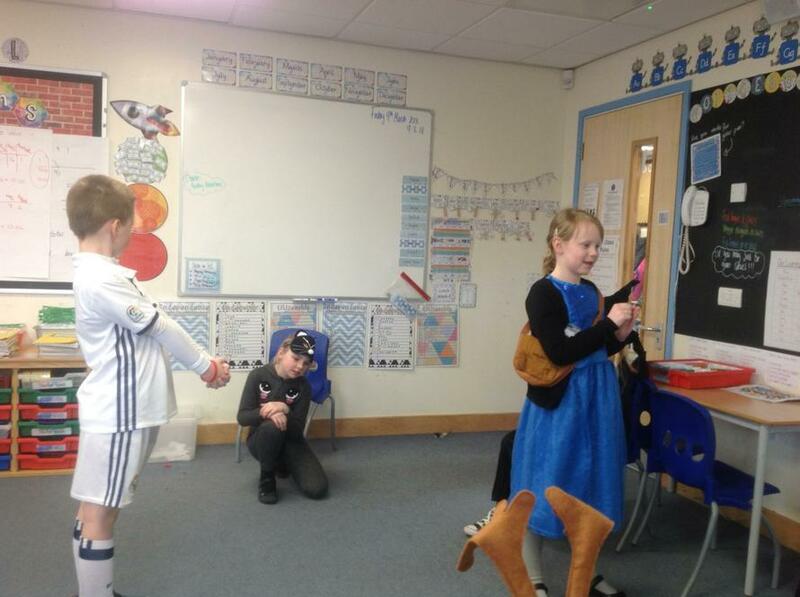 We read the book 'Katie's Picture Show' and created our own dramas based on the story. What do you think would happen if you were sucked into a painting?